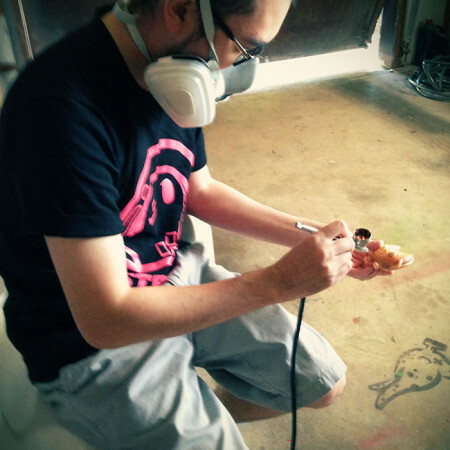 January « 2014 « Paul Shih – Toy Designer, Illustrator & Artist. 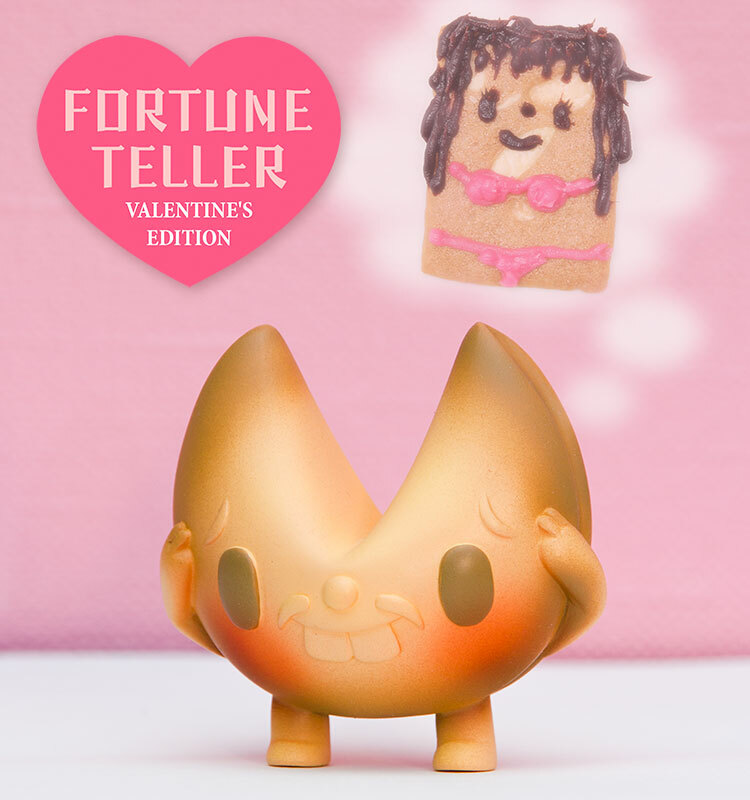 Each come with a valentines themed fortune message, for those who wish to customize your own fortune(message) to your loved one, please place order first, then email me your message, thank you! 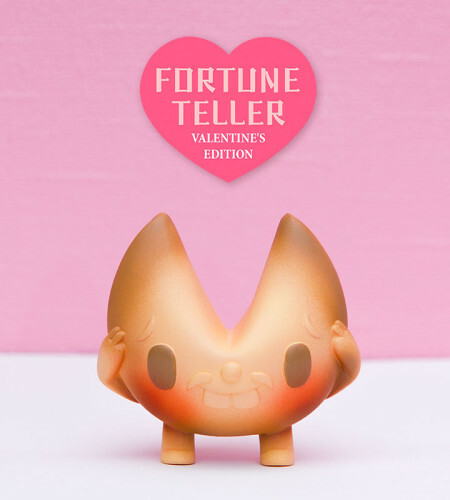 Fortune Teller – Valentine’s Edition will be available on my online shop this Saturday 25th January, 12 noon Pacific Time! p.s. 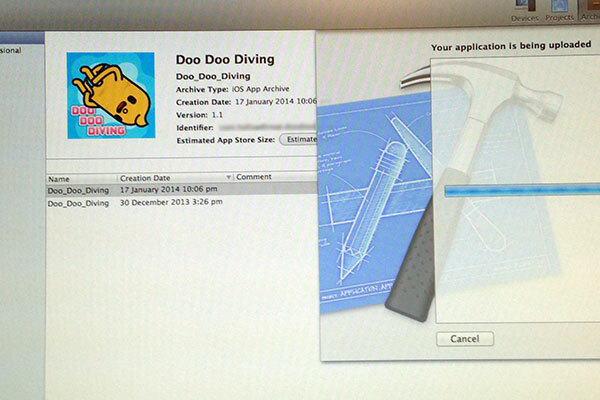 Doo Doo Diving v1.1 update is available! Bug on my Doo Doo! within 24hr of my first game release, i’ve got report of a bug already! how awesome is that? good news, with some insect spray, i got that under control… some of you may experience issue unlocking stage 4, for some stupid reason it requires 1 golden toilet to unlock. i’ve made the update, submitted to apple, as pic shown below, v1.1 will fix that issue, it’ll take a few days for apple to review, so please be patient! theres also a work around if you can’t wait to dive, thats score at least one gold toilet from stage1~3, thats pretty easy! Posted in GAME | Comments Off on Bug on my Doo Doo! more info to follow…was fed up with all sorts of preparation for my first app. Posted in GAME | Comments Off on Doo Doo Diving launched! 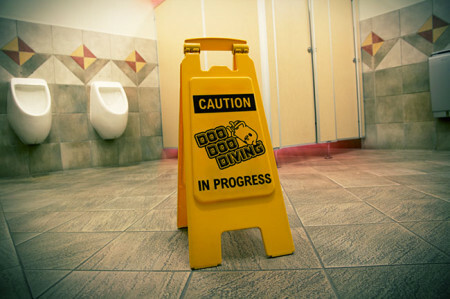 Doo Doo Diving! Coming Soon! months without toy material to work with last year, came the opportunity to explore something new, and thats video game…or mobile game to be more specific! grew up in the NES era, being a video game geek all my life, its one of my childhood dream to be able to make my own games, as i grow older, i learned the complicity of game making, and learned how terrible my math(and pretty much all academic) is, this dream slowly fades, never thought one day i’d be releasing a game, somehow i did…..and its actually playable! Posted in GAME | Comments Off on Doo Doo Diving! Coming Soon!